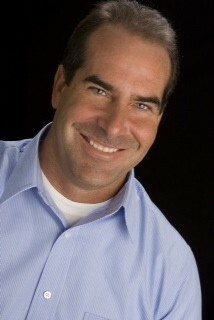 Tony has been a licensed Colorado Real Estate Broker since 1999. During this time he has been involved in over one thousand real estate transactions covering every aspect of residential real estate, including new home construction, traditional re-sale, HUD and Bank Owned (REO) and short sales. Tony has built a successful business by applying unparalleled consistency and fulfilling rigorous standards of excellence with every client. Most of his business is attained through referrals from clients who developed such a high level of trust and confidence in him that they continue to refer others to receive his services. Tony is a fast paced individual; focused on results and making it happen. He also specializes in helping investors with their real estate needs. He fully understands the investment market and his investor clients can count on him as their thought partner in making a sound investment decision. Tony exhibits a sense of urgency each and every day and is diligent towards doing whatever it takes to get the real estate sold. This is why his clients continue to turn to him to perform their real estate needs.